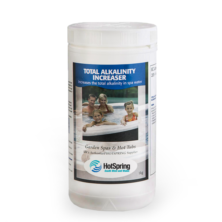 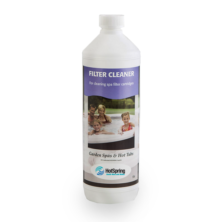 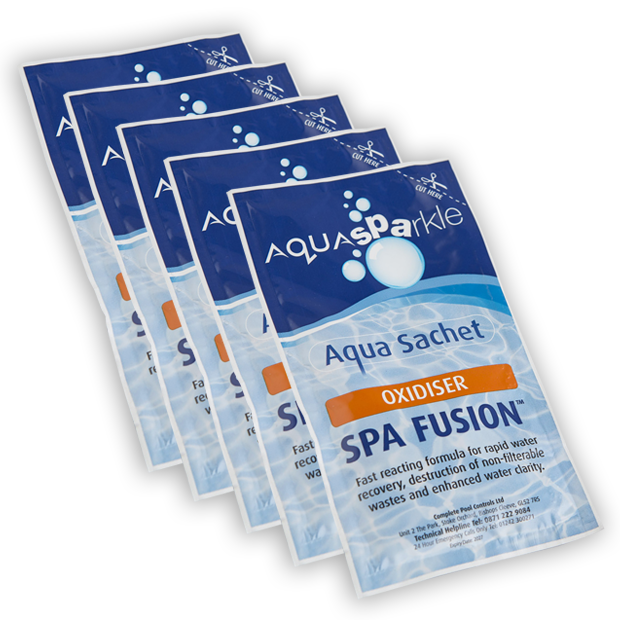 The ultimate product for regular oxidation of spa water. Supplied in a convenient 35g one-treatment sachet. 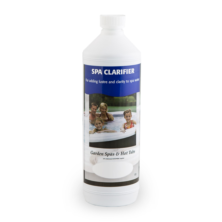 Spa Fusion destroys bathers waste, whilst a built-in clarifier helps to achieve sparkling clear spa water. 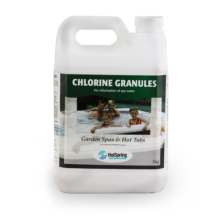 One 35g sachet treats up to 1,500 litres (330 gallons).